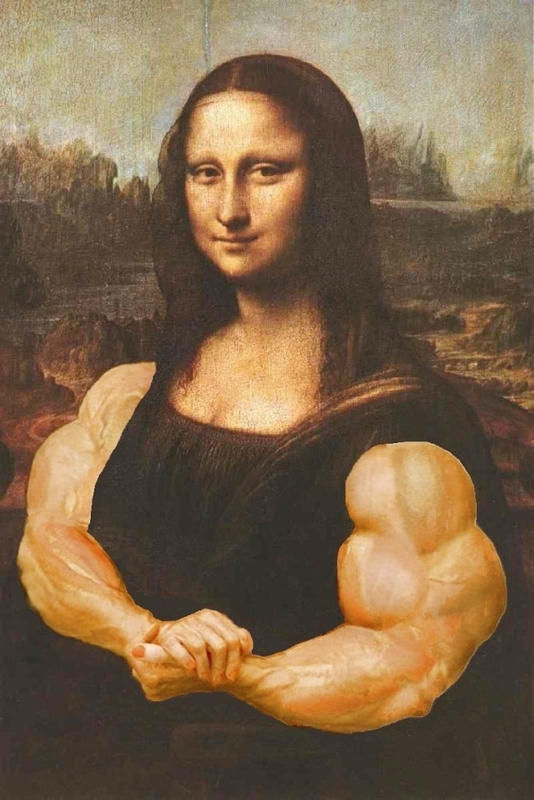 Monalisa, also known as La Gioconda, was painted by Leonardo Da Vinci, the steller artist from the times of Renaissance. 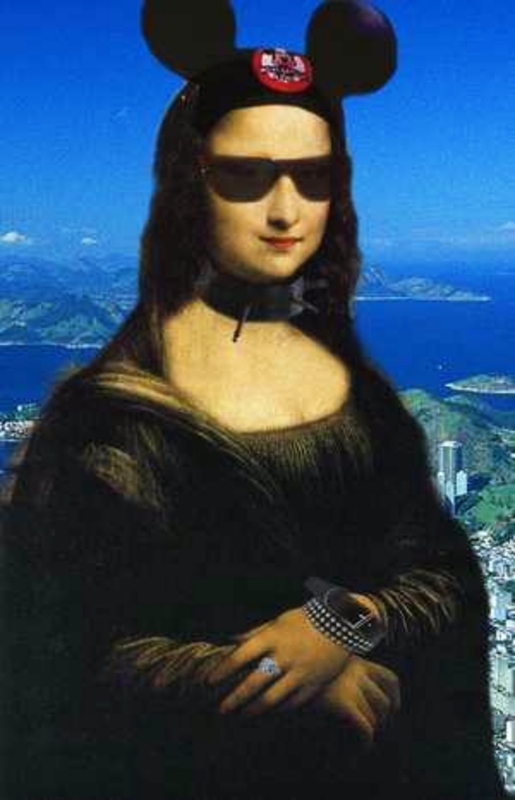 Monalisa came from the French word Monna which means Madonna or “My lady”. This painting was made as oil on wood, the original painting now resides in The Louvre museum, Paris, France. It is the painting of a woman, dressed in Florentine fashion and seated in a mountain landscape. It’s true that this painting has enthralled common people and connoisseurs of art alike since ages. The reason perhaps is its choice of subject and especially her expression is highly mysterious. 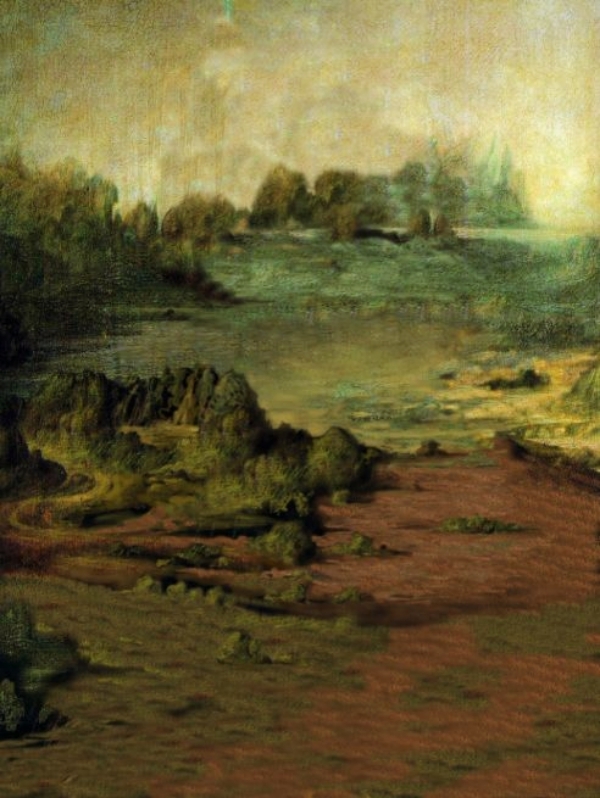 It has been a remarkable instance of Leonardo’s soft and heavily shaded modelling technique. It has been reported that when viewed from certain angles, the portrait of Monalisa seems to have a faint smile on her lips while from some she appears sombre. 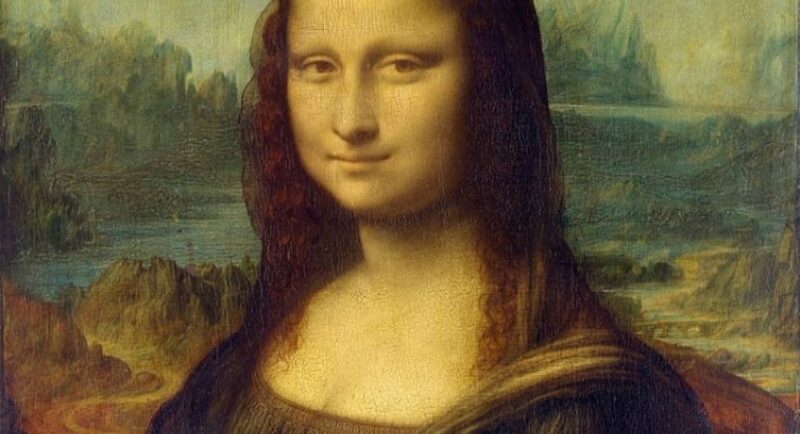 There have been many theories in some books that many think MONALISA to be a portrait of Da Vinci’s secret lover and that faint smile was intentionally painted by the maestro in an ode to their secret love that none knew about. Of course, these are perhaps mere speculation. No one really knows the truth. The reason behind why the portrait is so popular is because it was the first portrait that depicted a sitter before an imaginary landscape. First of all the aerial perspective portrait. 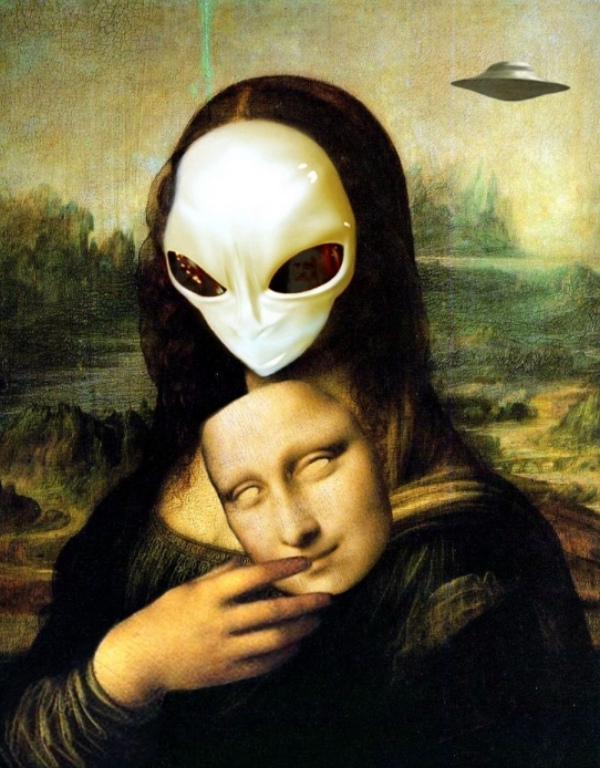 The Monalisa is perhaps one of those unsolved mysteries which so far have eluded every attempt of decryption ever made. All that has just served to enhance the mystic appeal of the painting to art lovers. 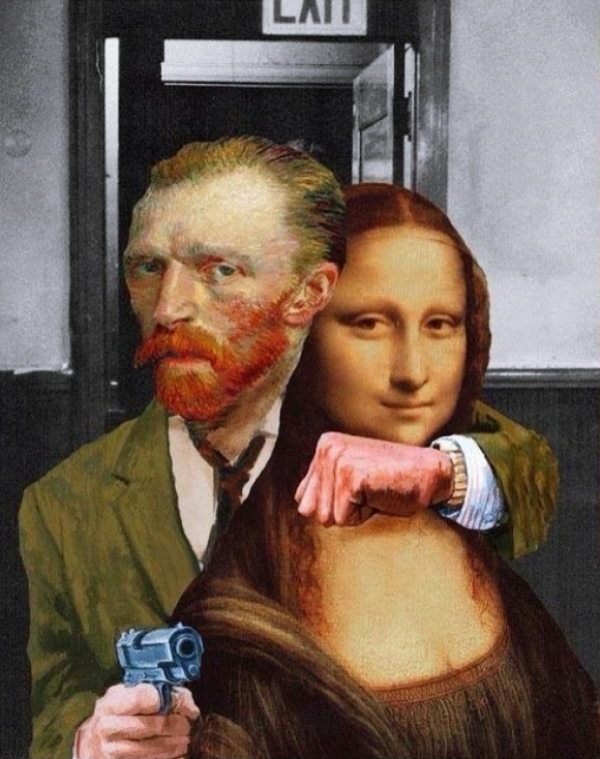 These are Funny Versions of Monalisa Trolling Over the Internet, you can find them almost everywhere, Pinterest, facebook and twitter. An empty frame, a painting without Monalisa, as she is missing. Where might she be? Umm, probably chilling with her fans and lovers. Okay, one fun fact about Monalisa, she actually has her own mailbox. How cool is that? All the fan around the world sends her plenty of letters and flowers. 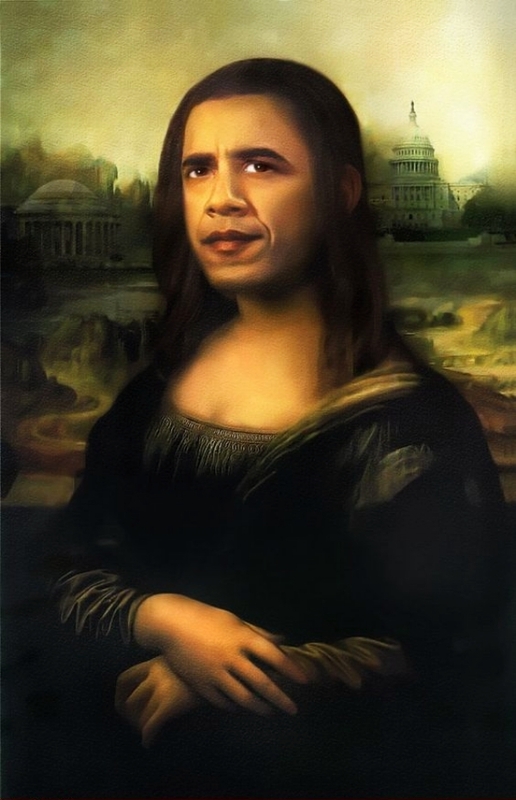 The theft of Monalisa painting was amongst the latest theft of all, it is often trolled over the internet. Did you know that, according to the French heritage law, the world-famous painting can neither be bought or sell? It belongs to the public, and their heart belongs to her. We know this, right? 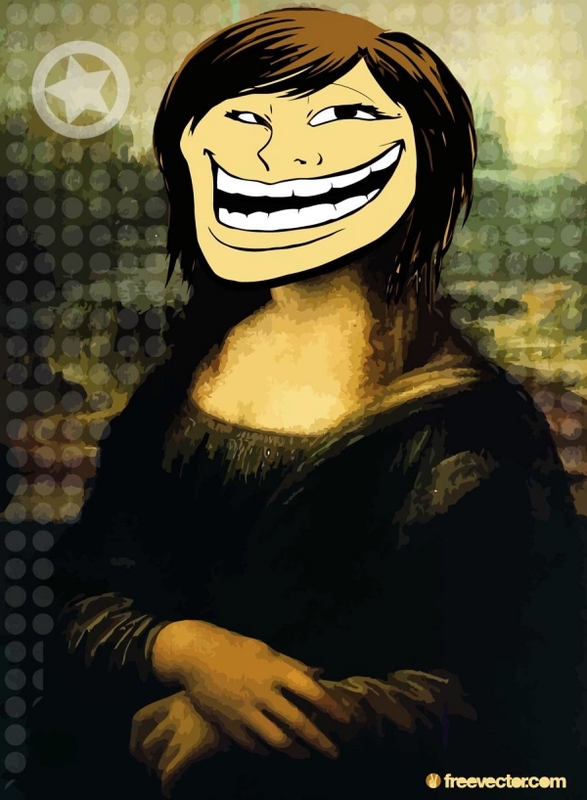 Replacing Monalisa’s face with a troll face. How funny over the internet. 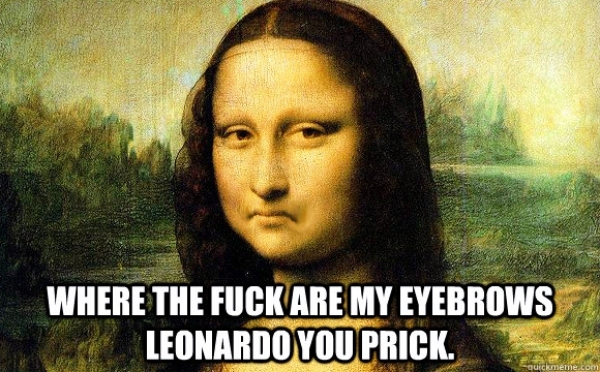 These are done by some of the vandals who don’t appreciate the work of Da Vinci. There has been evidence of damage on the painting – where one threw acid over the painting and another screwed it with a rock. There are many theories, some downright silly, some on the basis of keen observation about the painting. 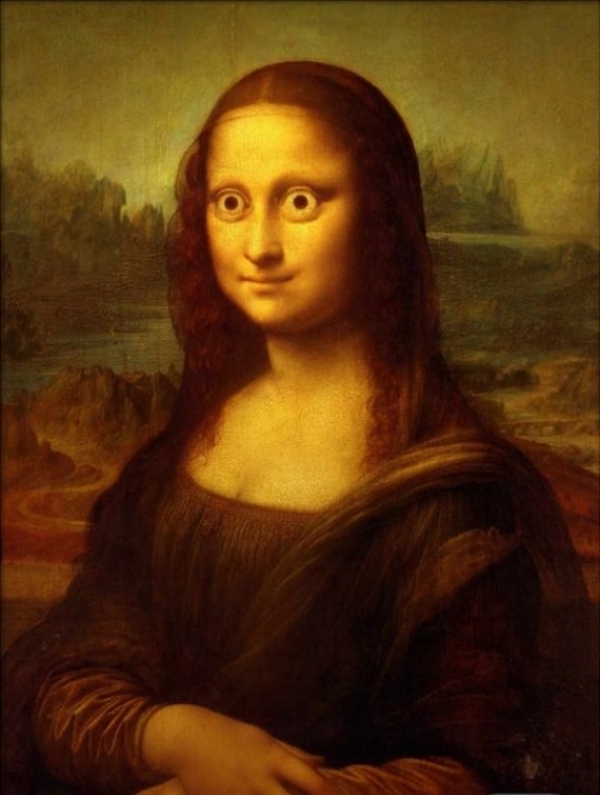 Monalisa popping her eyes out on seeing something tragic has been the yet another funny version of Monalisa trolling over the internet. What could she be sourcing? Keep your wild guesses on. The time when Monalisa was stolen, was when all the trolls of Monalisa missing started. There were funny, fascinating and heartwarming stories, books and memes that depicted where she might be, probably for a Europe trip. There have been endless examples of trolling, many people build their whole career on the internet by trolling. The enigmatic smile of her is often used as trolls. It is also believed that Leonardo Da Vinci took almost 12 years to paint her lips, the painting is not painted on a canvas but on a popular plank. Where’re My Eyebrows, My Lovers? Have you ever noticed that Monalisa has no eyebrows, which represented the high class at that time? Weird, isn’t it? Her tricky smile and the perplexing portrait has been in the discussion since past five decades. 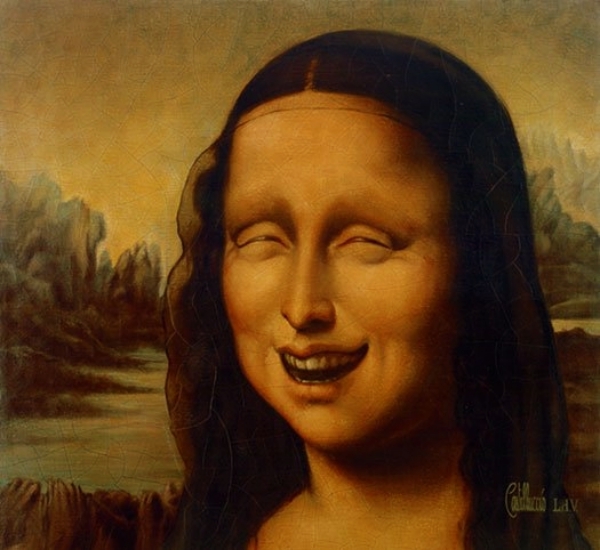 The most interesting thing about Monalisa is that even Napoleon had a huge crush on her. Men have died from desperately loving her and her smile. Is she or isn’t she smiling? The question has been a hot topic over trolls over the internet, where some may appreciate the art and some make fun of it. The one thing, which no one can deny is, Monalisa is living enigma alone, the soul is there but inaccessible.